We are a reputed company engaged in the manufacturing, exporting, and supplying of Cottonseed Products. Our range of Cottonseed Products includes Cottonseed Cake and Cottonseed Oil. Only the best quality cottonseeds are used to processes our Cottonseed Products. We manufacture the Cottonseed Products in our technologically advanced manufacturing units. Further, before packaging, we check our Cottonseed Products on all the parameters of quality. With the assistance of the most competent professionals and latest technology, we are able to manufacture, export, and supply high quality Cottonseed Cake. It is a high protein by-product, which is formulated from extraction of oil from whole cottonseed. Our Cottonseed Cake is manufactured in eco-friendly environment under specialist supervision for the best quality. 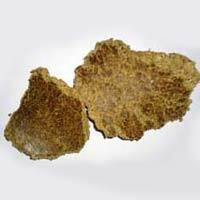 Cottonseed Cake consists of 9-9.5% oil, 22% protein, and 3% Silica. 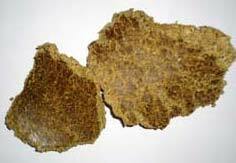 Further, it is used as a protein supplement and can replace all of the soybean meal in the ration. 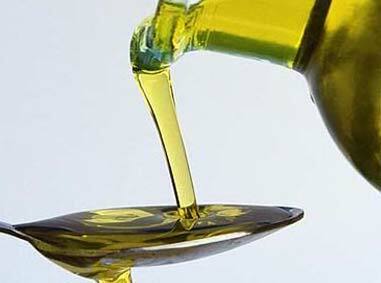 We are highly appreciated in the international market for our best quality Cottonseed Oil. 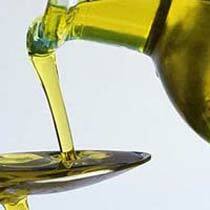 The oil offered by us is of vegetable origin that is formulated using high-grade cottonseeds. 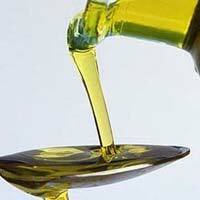 As a crude oil, it is dark and cloudy brown in color whereas, after being refined, it becomes an edible oil of yellow color. Our affordable range exhibits only a slight tendency to evaporate.